+ Currently, I do a lot of thinking in a way to reflect myself. Quite few things caught up my senses. I know, I'm a little odd.
" YOU, WELCOME TO EVE-AIDA'S LIVEJOURNAL! " If you think we can be friends, "THEN PLEASE LEAVE COMMENT TO BE ADDED". Simple introduction about yourself might be nice. 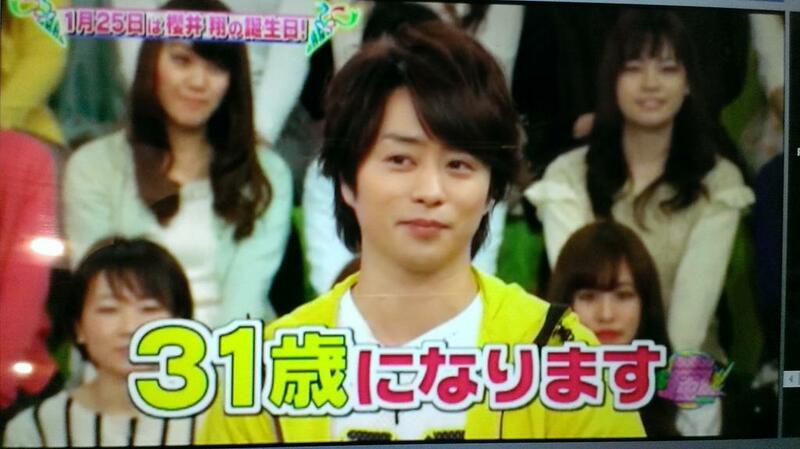 Sho-chan, congratulations and happy birthday! 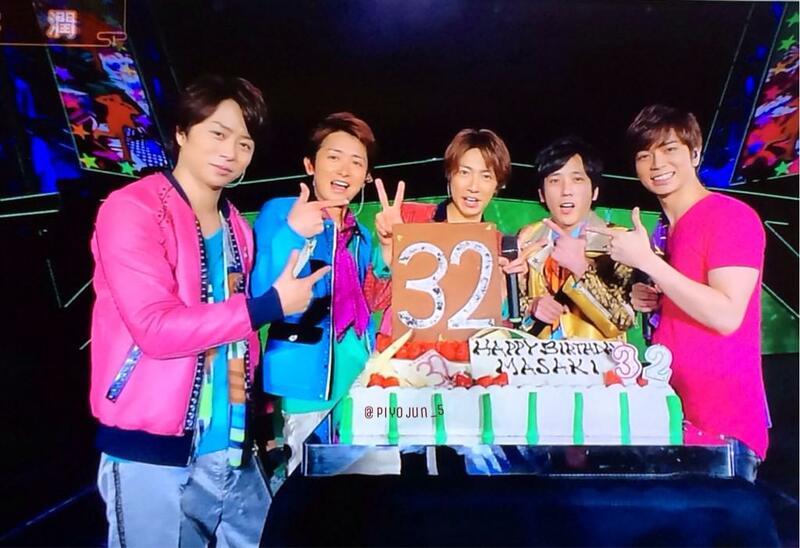 + Shot from VS Arashi Golden opening 22.01.2015. 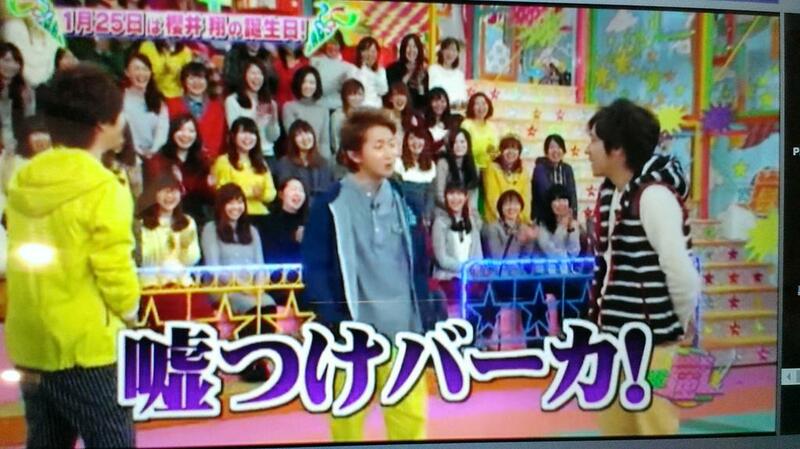 I don't celebrate xmas but I celebrate aibaスディ instead. 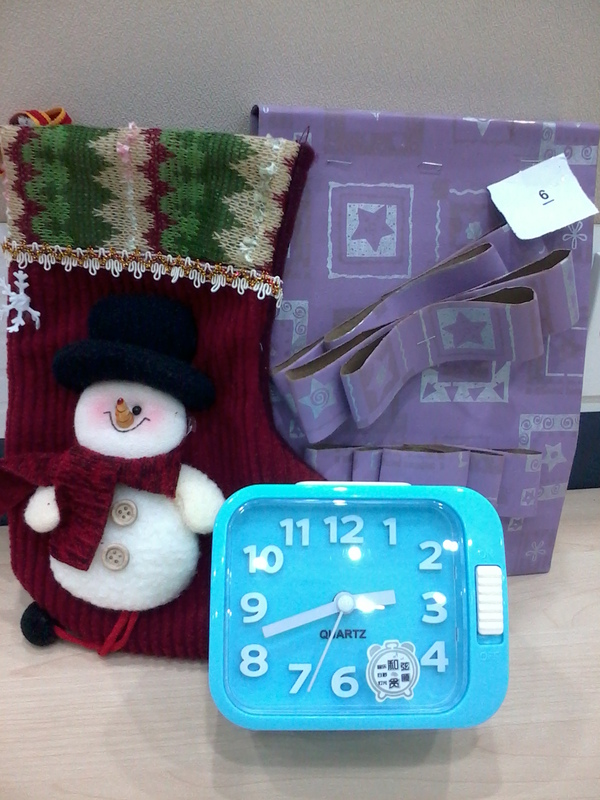 But anyway, this is what I get today during gift exchange! I don't know who got me this but they said the true winner of the gift exchange is me. A-kun, congratulations and happy birthday! I will keep repeating these every year. 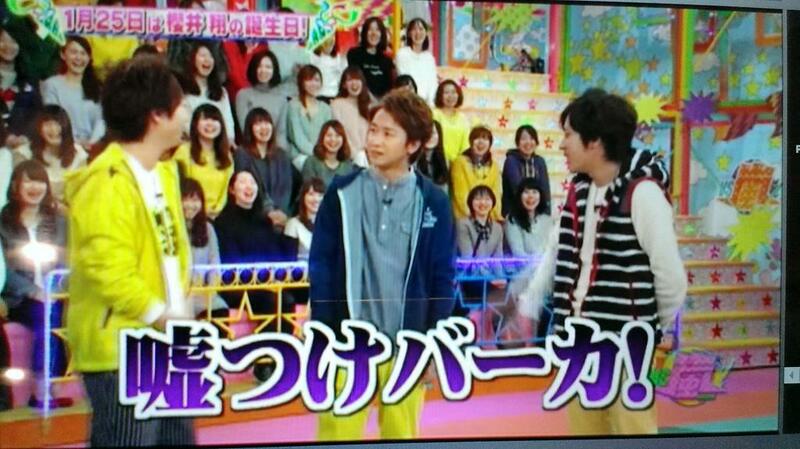 Tell us, Ohno-kun! "I really wish you could tell me the secret of looking young and adorable in 30s." self-proclaimed. my awesome new header. yeah! As the subject mentioned, it's awesome. Yeah! 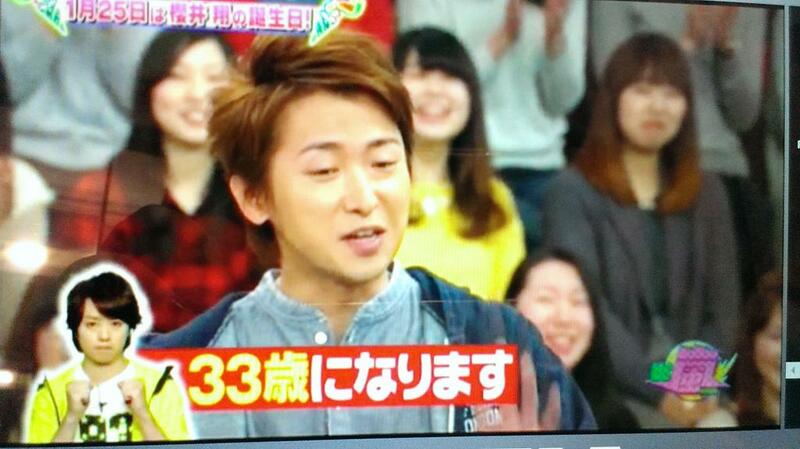 I love my new Ohno header so much. You are such a good looking guy. No doubt. Just like the pic above, the way you posed for pics shot are always amazing ♥ It just that I don't agree with your current hairstyle. Lyric + Translation: "サヨナラの準備は、もうできていた" - Crude Play. Because I love this song so much and I keep playing it on repeat, I decided to give a shot of translating it. I'm trying to convey the meaning the best I can but I know there must be a loof somewhere. You know, actually I like DIY stuff. 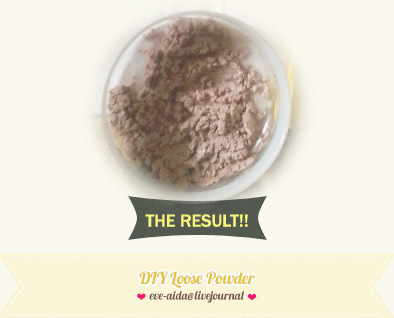 I'm pretty much inspired after I've read some tutorials and I think it looks like fun to try it out :) So I tried to create DIY loose powder. It's super easy to do and it can be done in just minutes! Below are various version of banners created by "awesome Arashi graphic-makers" as credited via special request. I'm very lucky to get these cool banners and I had been using each of them on periodically basis from 2007 until, version 8 and upwards, I start created the banner myself! 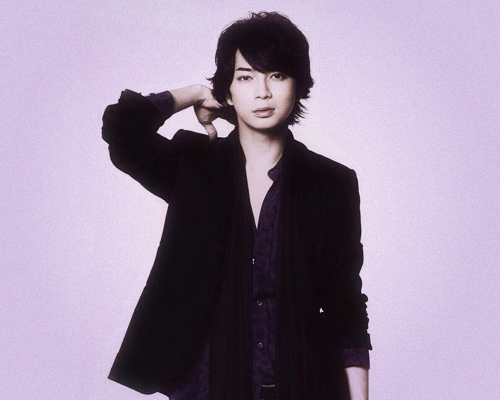 My latest LJ_header (uploaded on 2014.08.05): J's Birthday SP. 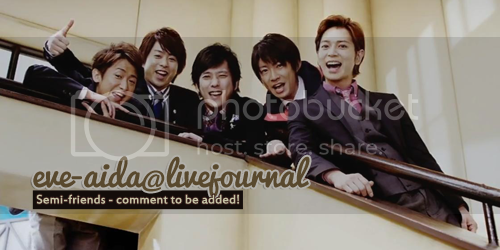 Tags: *update post, graphics - mostly arashi!